At The Trilinq, uncommon convenience will arrive with an uncommon address. 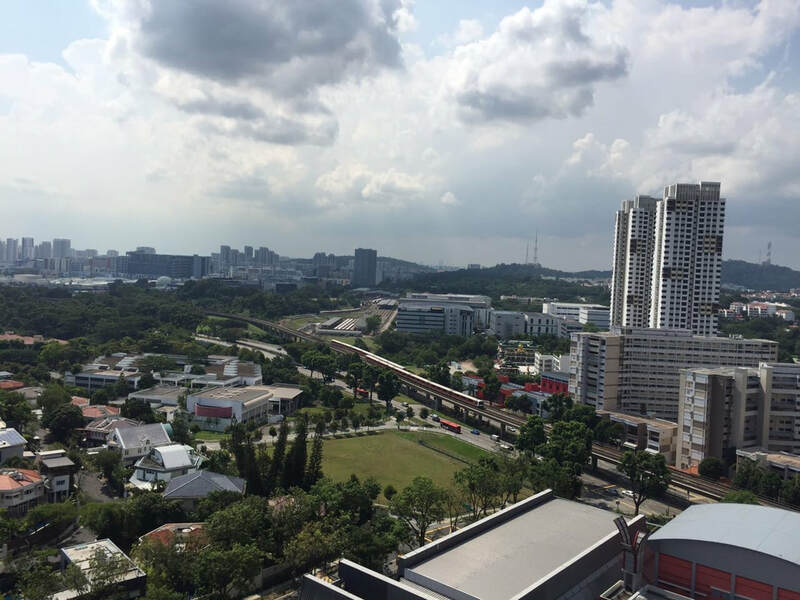 With Clementi Town Centre just minutes away and the bustling attractions of Jurong Lake District and Jurong East Regional Centre only a short drive away, convenience is all yours to enjoy, each and every day. Nestled on the city fringe of core central region, The Trilinq is an exciting new residential development at Clementi, presents an urban oasis combining all aspects of city excitement, easy accessibility and urban living convenience that one enjoys with city fringe living. 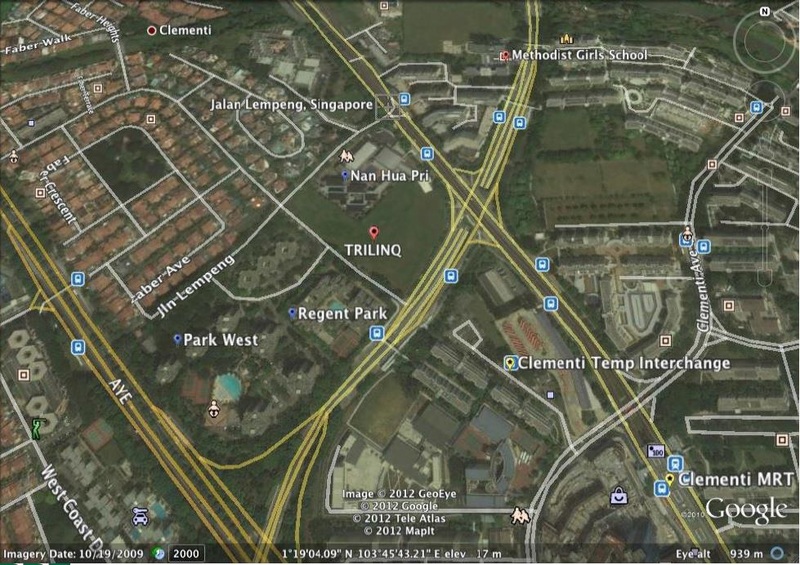 The Trilinq is a 99 year leasehold condominium development by Clementi Development Pte. Ltd., a subsidiary of IOI Group. The Trilinq layout is spacious and good size for a city-fringe living, these units lie in the heart of the popular Clementi estate. The perfect location take advantage of nearby Clementi Market, Schools, Malls and easy ﻿access to various expressway such as PIE and AYE. Orchard road is only a few minutes drive away. 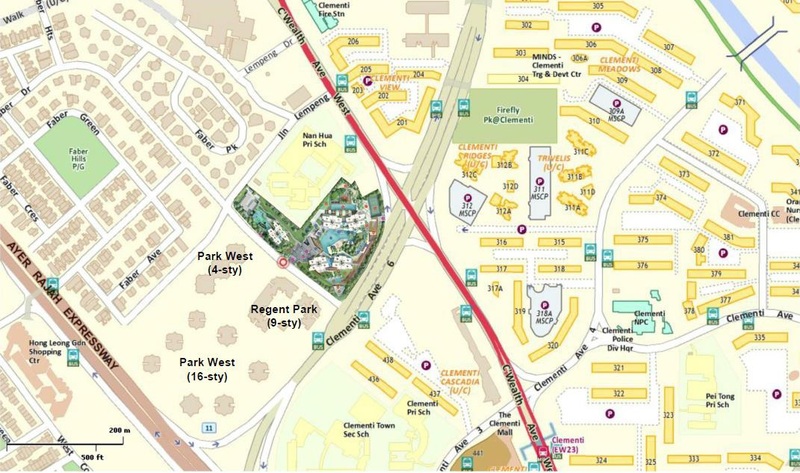 Clementi MRT station is an easy few minutes walk away. For a premium home investment with evergreen investment potential in District 5, look to The Trilinq - a unique city-fringe residential development in matured estateClementi. 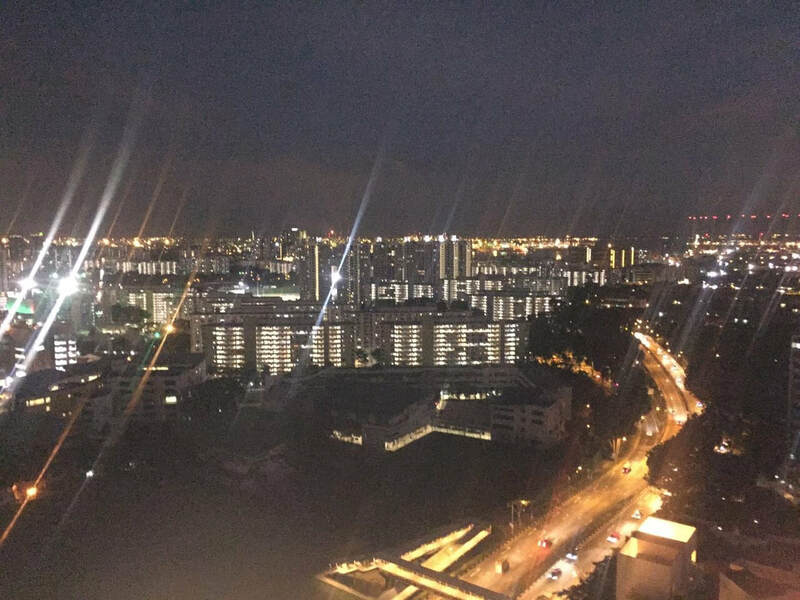 Offering one to four-bedroom units and penthouses, this new condominium launch has something for all families and individuals alike. Characterised by lush landscaping, functional unit designs and full condominium facilities, The Trilinq is also easily accessible to expressways and public transport network. 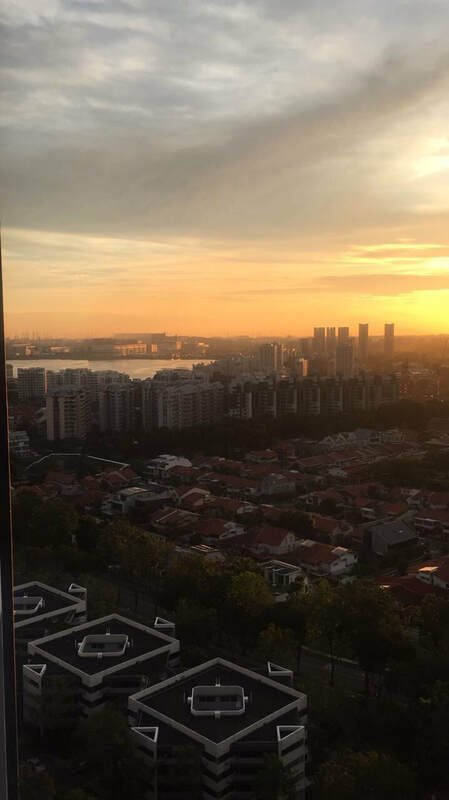 The Central Business District and Orchard Road shopping belt are but a short drive away. 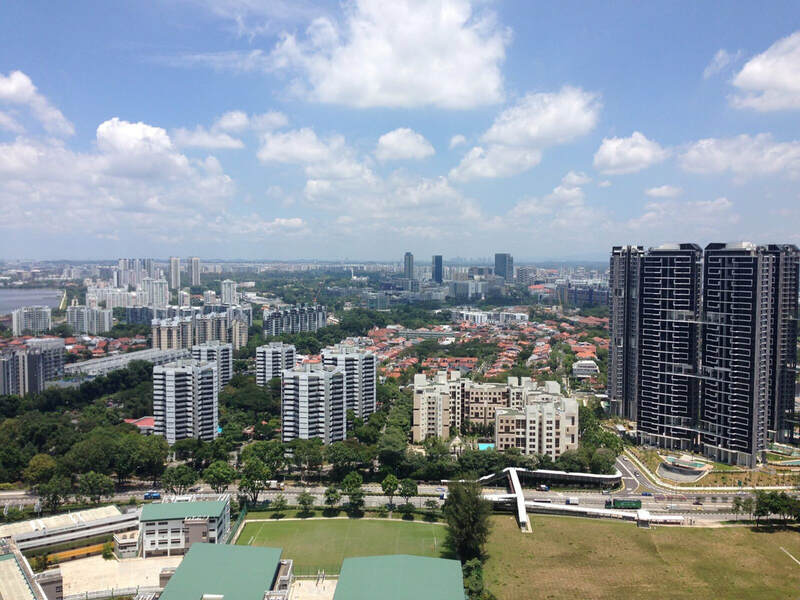 Surrounding The Trilinq are also reputable educational institutions, food centres, shopping malls and many other lifestyle options that make this a compelling home environment. Perfect for savvy investors looking for evergreen potential investment, families and young professional. Visit The Trilinq Showflat or call +65 9062 222 for more information today! 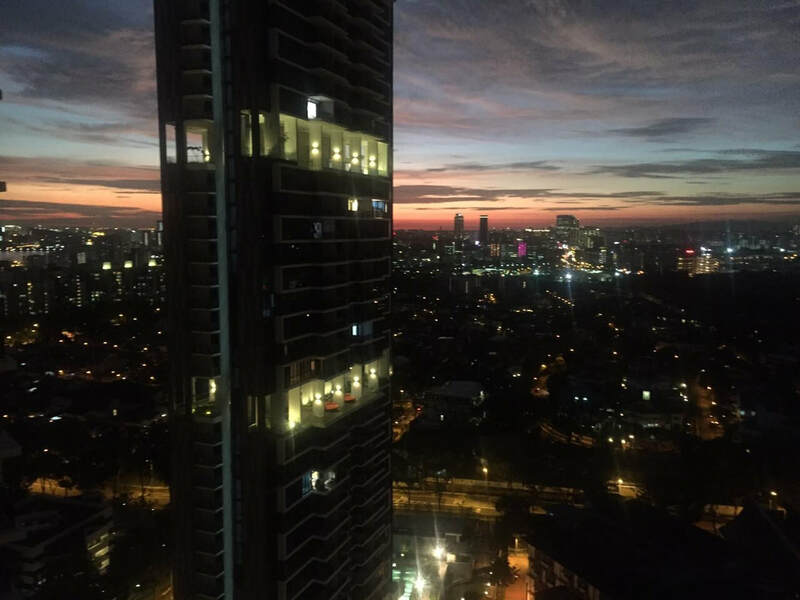 A view on the property impact of the 6.9 million population target, The Trilinq ​ land cost and the value of the "Foreigner Eligible" strata-house. Towering above the fringe of the city, The Trilinq is sited upon prime land, rich in heritage and city views. 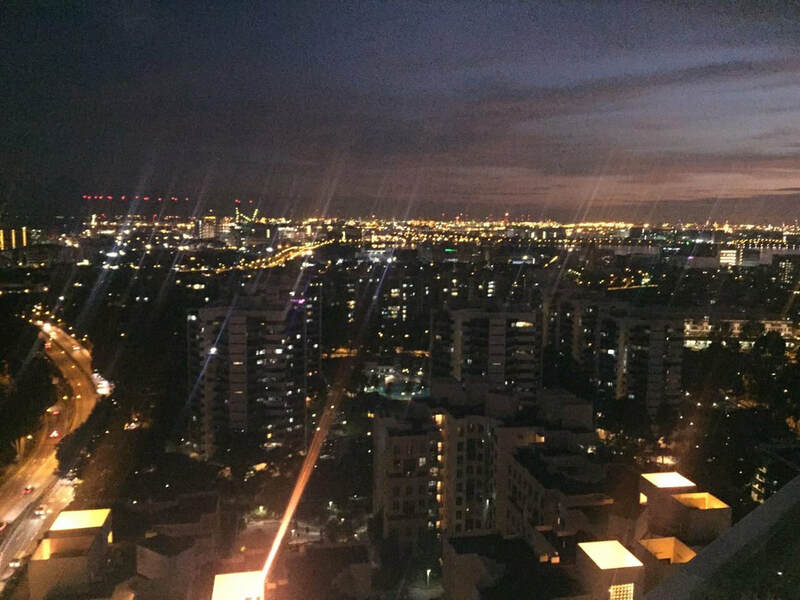 The development embodies the balance between the city's dynamic glow and nature's harmonious flow. 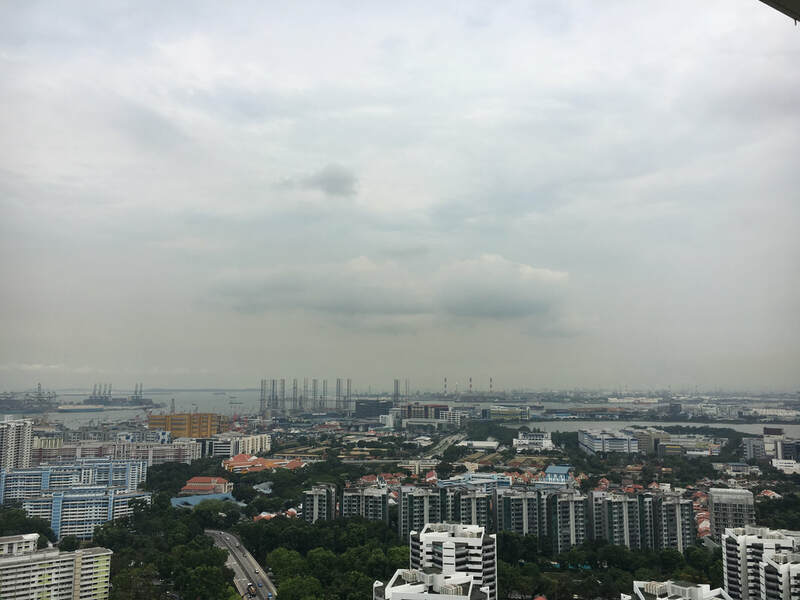 Name after the pristine name of late Sir Cecil Clementi Smith, who was the first British High Commissioner in the Straits Settlements; and the dramatic backdrop of the city skyline. "Developers pondering what might lure buyers back to the market this year already seem to have the answer - reasonably priced homes in good locations." 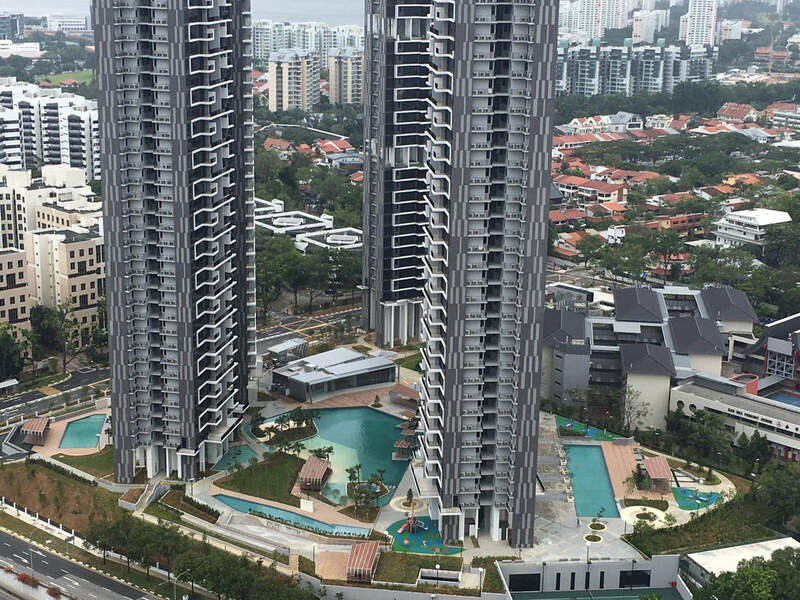 Overall, the projects which sold well last year were all attractively priced, near an existing or upcoming MRT station, with various amenities around such as reputable schools and shopping malls, said Mr Eugene Lim, ERA Realty key executive officer. This year, we expect buyers to be equally discerning of new projects. 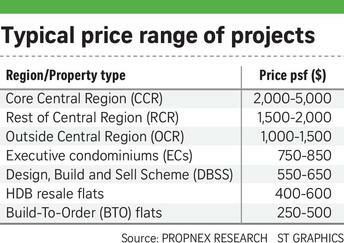 Prices and location should remain the determining factors behind a project's performance. " Photos of the Majestic Building taken in April 2016. This is an update on the construction progress at The Trilinq. This magnificent development located next to landed estate towering the smaller building and landed houses is expected to obtain Temporary Occupation Permit (TOP) by April 2017. 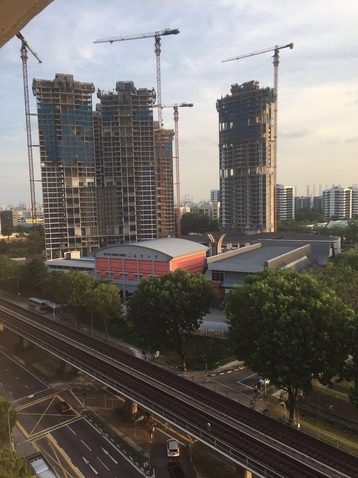 The Trilinq will be a New Landmark at Clementi when it is completed.